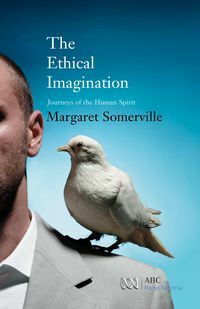 Margaret Somerville is the founding director of the Centre for Medicine, Ethics, and Law at McGill University, where she holds the Samuel Gale Chair in the Faculty of Law and is a professor in the Faculty of Medicine. She is a graduate of The University of Adelaide and the 1973 Medallist in Law at The University of Sydney, and is the recipient of many honours, honorary doctorates and awards, including the Order of Australia and the UNESCO Avicenna Prize for Ethics in Science. She lives in Montreal, Canada.